Hello Haymeadow residents (and other visitors), here’s another item highlighted on our Events Calendar for you, Earth Day 2017! So naturally (pardon the pun) we wanted to provide you some ideas on where to celebrate Earth Day 2017 here in Peoria. 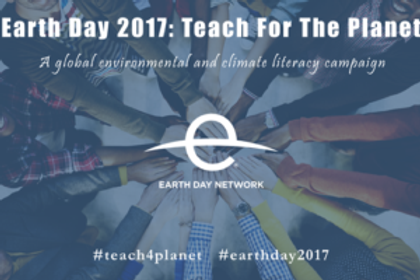 The goal of this year’s Earth Day is to increase climate and environmental literacy by 2020. Locally in Peoria, there a couple of ways you can get involved. 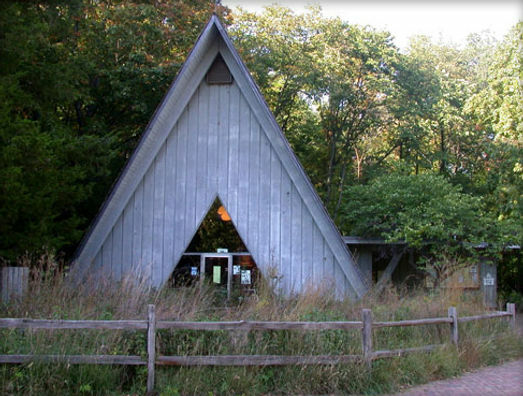 A local favorite is Forrest Park Nature Center&apos;s 13th Annual Earth Day Festival, held from 11 to 4 this year. You&apos;ll enjoy live music throughout the afternoon, plus Spotted Cow ice cream and vegan/vegetarian options from One World Café will also be available. Learn more at PeoriaParks.org/public-programs-events-fpnc/. Also happening this Earth Day is a Peoria Rally for Science, from 3:30 to 5:30 at the Gateway Building, downtown Peoria. "The Rally adopts the mission, principles, goals and diversity statement of the National March for Science." All are welcome to join this family-friendly event! So read more about the March for Science and Rally for Science on the Community Word’s online blog and visit the Peoria Rally For Science&apos;s Facebook Page! Happy Earth Day! Do you have any events, articles, or fun community ideas? Please share with us! And thank you for visiting Living Wise!